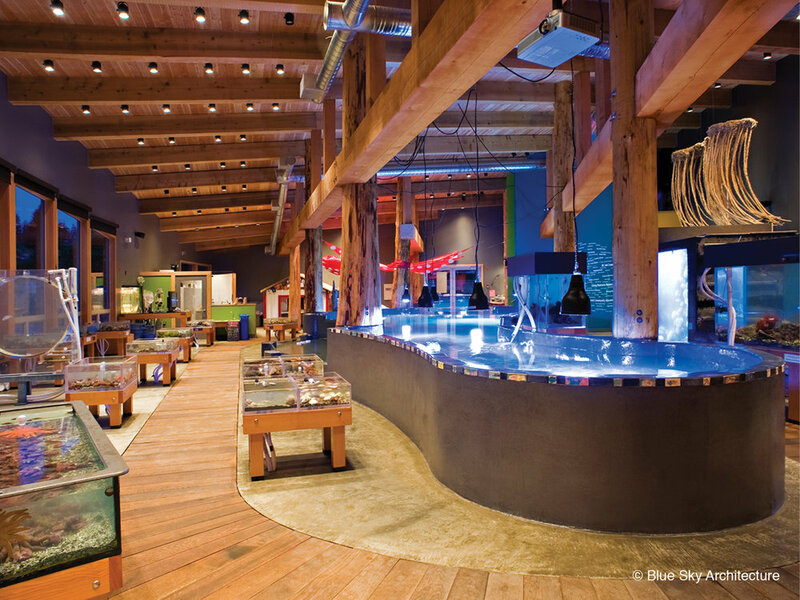 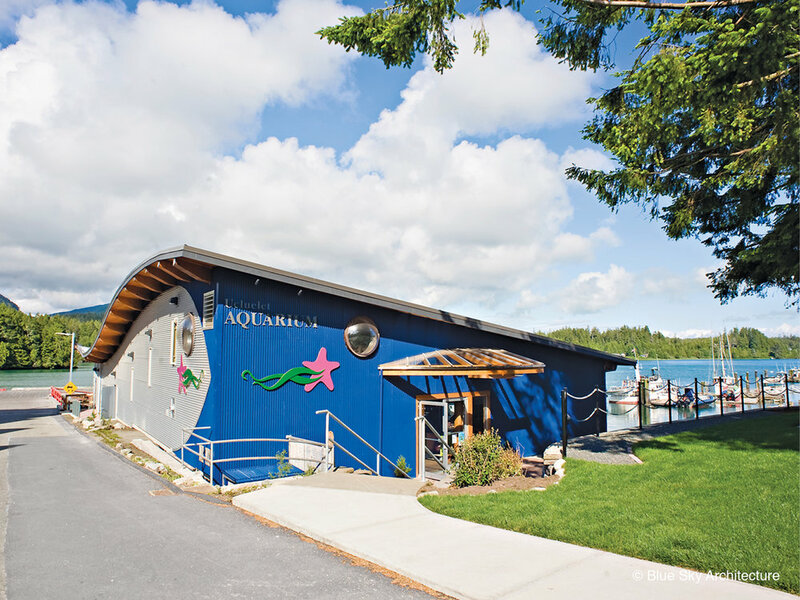 The Ucluelet Aquarium is a teaching environment, a creation of community effort and imagination, and a waterfront gathering place at the centre of town. 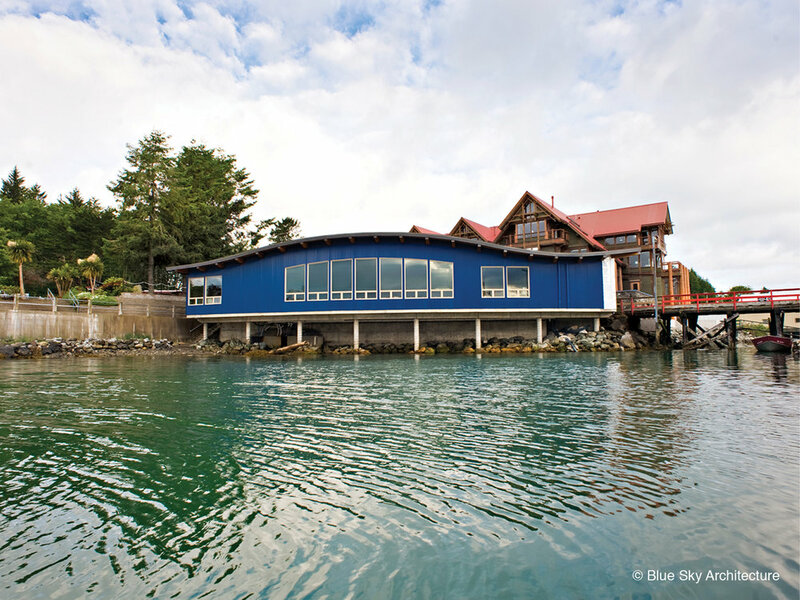 This teaching building is a community architecture project, conceived and built by local residents—its purpose being the sharing of information about the ocean, and the integrated nature of seas with land and air ecosystems. 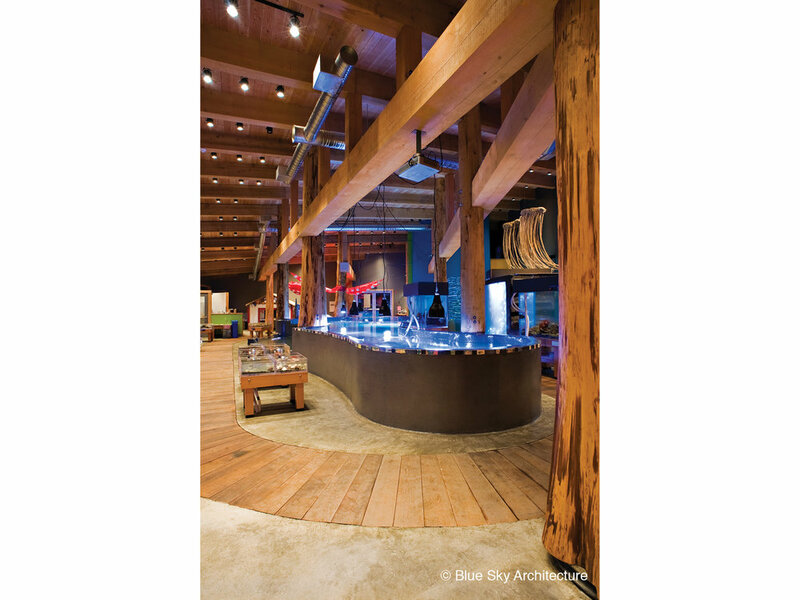 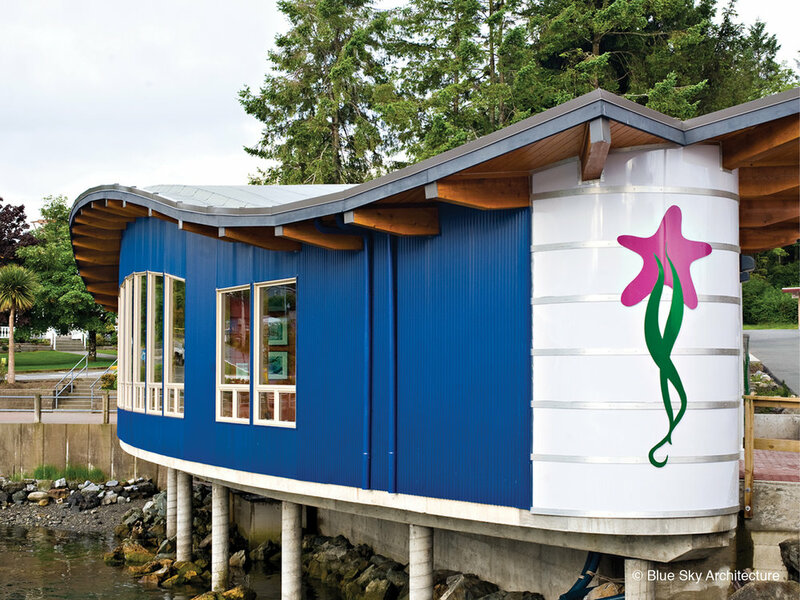 The entire project was initiated by Ucluelet area residents, and the community building design was sustained through their donations of time, money and material, and only later supplemented by government grants once the project attained a momentum that was evident to all.